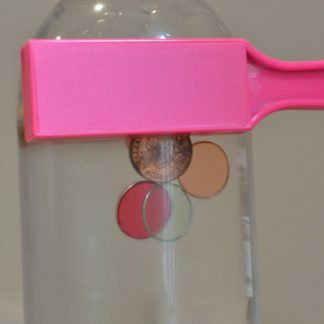 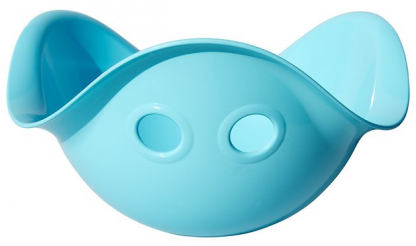 Bilibo – no lights, sound or batteries – all you add is imagination. 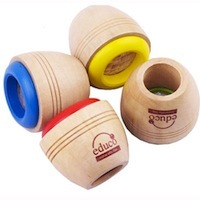 Bilibo is a new kind of toy that encourages children to invent their own games, to play and have fun in an active and creative way. Indoor, Outdoor – Anywhere. 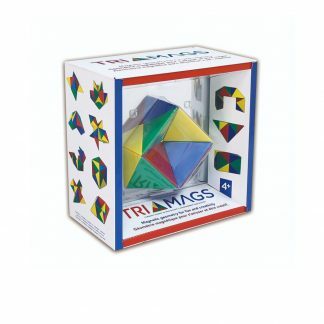 Best Toy award UK 2006. 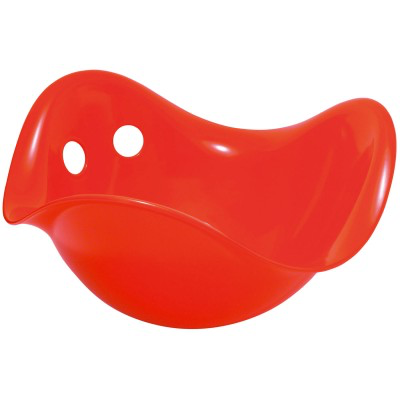 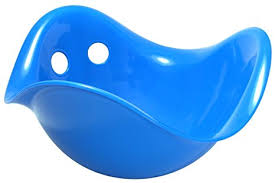 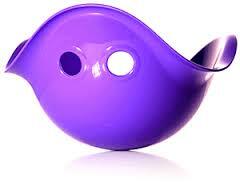 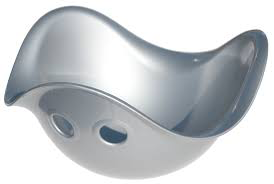 Bilibo’s are also available in Red, Blue, Orange, Yellow, Light Blue, Pink, Silver and Purple. View Product Video to learn how to use your Bilibo . . .